We are online most hours of the day. Why not get the answer to your question by clicking on the chat widget in the bottom-right corner. Don't worry, we're not robots. One of our friendly support staff will be more than happy to assist you. 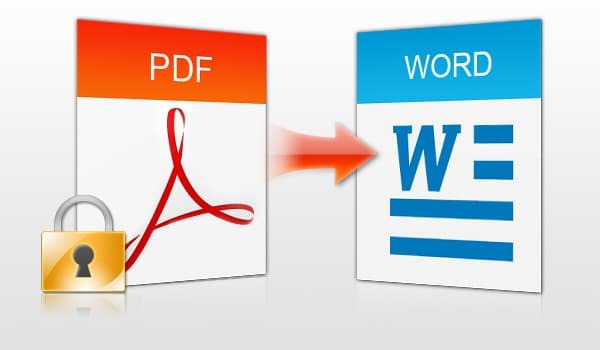 Many of our customers have asked how they can convert their pdf documents to a MS Word format. Both ‘Adobe’ and ‘pdftoword’ offer trial versions – so you could convert your document(s) accurately within this time-frame. Feel free to contact the Proofers Team if you require assistance. Exceptionally fast and very good. On time, on point and you never disappoint. You guys have saved me a lot. I Have already recommended three students and will forever do. It is really a value for money. Amazing quality and quick response rate. I will cetrtainly be using the service again and recommending it to my colleagues. Thank you. sap webdesign | Copyright 2018 Proofers. All Rights Reserved.